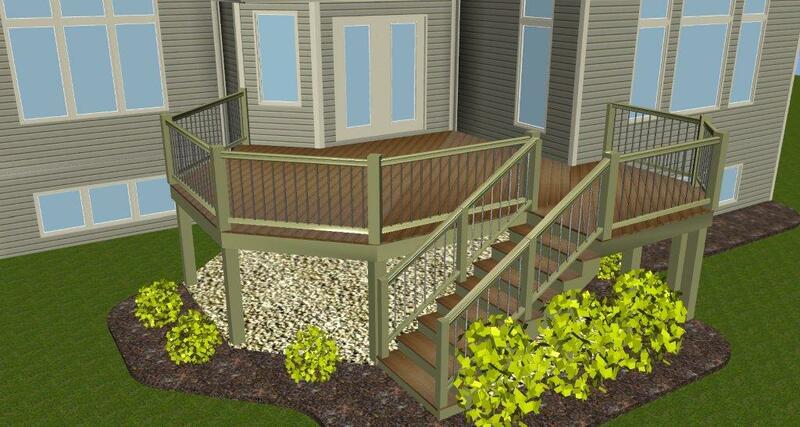 Archadeck in St. Louis is part of the Archadeck Outdoor Living Brands franchise based in Richmond, Virginia. In 1980, Archadeck began as a deck designer and deck builder for residential customers throughout the U.S.
Today Archadeck specializes, not only in decks, but in other outdoor living spaces as well, including screened porches, screen rooms, shade pergolas, gazebos, pavilions, under deck rooms and so much more. This year, Archadeck Outdoor Living is among only 25 companies, nationwide, to earn the title of ‘2013 World Class Franchise’ awarded by the Franchise Research Institute. Exceptional scores were received in categories including: quality, communication, training, growth, and a commitment to excellence. This is wonderful news for the Archadeck brand and for our customers too. Because when you choose Archadeck as your contractor for outdoor living structures, you’ll have the strength behind the Archadeck franchise combined with a local business dedicated to quality products and customer service within your community. And as an Archadeck customer, you can rest assured that knowledgeable professionals will be handling your project. 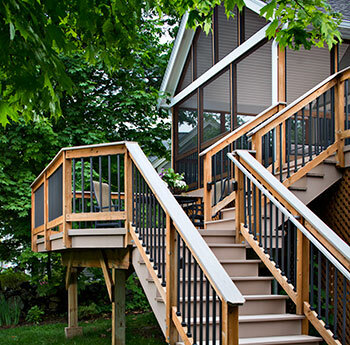 From Archadeck’s signature decks and screened porches to shade pergolas and gazebos, we are your St. Louis ‘go-to’ resource for outdoor living. At Archadeck of West County and St. Charles County in St. Louis, we take great pride in designing and building functional, innovative and affordable outdoor spaces that come in all shapes and sizes to fit your individual style, personal needs, and family budget. If you live in the metropolitan St. Louis area give us a ring – 636-227-0800 – with questions or to schedule a free, onsite estimate. Visit our website, too, west-county.archadeck.com and you’ll see pictures of Archadeck projects throughout the region. If you live outside of St. Louis, simply go to archadeck.com and you can find a location near you by keying in your zip code. « Pergolas are outdoor rooms with a sky view too!